Choosing to add some hunger suppressing foods to your diet is not only a good way to reduce your food cravings, it can also add variety to your diet. Some of the best appetite suppressing foods are also very nutritious, so it’s a win-win situation for anyone who is hoping to get a slimmer and fitter body. 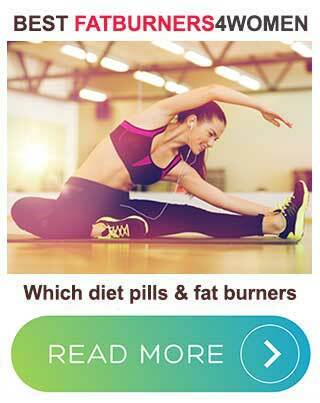 There are a number of ways to lose weight by modifying eating habits. Many people choose to follow a high protein diet that consists of lots of fish, meat, eggs, soy or other high protein foods. Others opt for a high carb diet and only eat beans, oatmeal, non-starchy vegetables, and other high carb foods. The problem with diets like these is they are very restrictive, can lead to nutritional imbalances, and don’t always provide people with the opportunity to enjoy a variety of foods. Weight loss doesn’t have to be boring, so we’ve put together a list of the best appetite suppressing foods and you can incorporate them into any low-calorie diet. After all, variety is the spice of life. Apples are great for a snack or eating as part of a meal and they are high in fiber and Vitamin C. Dietary fiber helps make the stomach feel full. Vitamin C helps boost the immune system and benefits the health in numerous other ways. However, apples also contain a compound called pectin that delays gastric emptying and increases satiety. Pectin’s ability to work in this way has been proved in numerous clinical trials and the results of one study, conducted at the University of Southern California Medical Center, suggest pectin’s ability to delay gastric emptying and provide satiety is quite pronounced. So remember, an apple a day keeps the doctor fat away. Another fruity fat burner that can help you lose weight, but you need to be careful with avocado because it contains a lot of calories and an unusually large amount of fat for a fruit (15%). 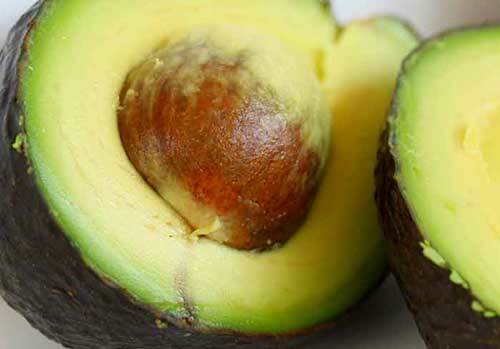 However, like apples and other fruit, avocado is a good source of dietary fiber and there’s evidence to suggest, when eaten with discretion, the oleic acid provided by avocado can send a signal to the brain informing it the stomach is full. Some studies show eating an egg or two for breakfast can be a very good way to set yourself up for the day because eggs can help the stomach feel full for up to 24-hours. For the purposes of one study, the researchers gave one group of people eggs for breakfast and a second group received bagels. The egg eaters were shown to have consumed 330 fewer calories than bagel eaters by the end of the day. This was attributed to the fact that the egg eaters did not feel so hungry. If you’re not keen on eating eggs for breakfast, or fancy a change, then why not consider a nice bowl of oatmeal. Just half a cup of rolled oats will provide around five grams of fiber and will also help keep your cholesterol levels under control. Another good thing about getting plenty of oats is they boost your levels of an appetite-regulating hormone called cholecystokinin. So, if you want to stay fuller for longer, oats is one of the best appetite suppressing foods to eat at the start of your day. Cayenne red pepper contains a compound called capsaicin and if you’ve already read our article about the best fat burning foods you’ll be aware that it’s very good at burning fat. 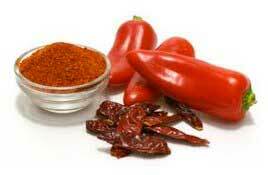 The capsaicin provided by cayenne has also proven to be good for suppressing the appetite. 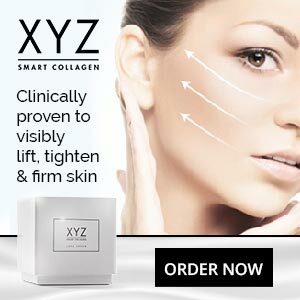 Scientists at Laval University conducted two studies. One of them involved men, the participants in the other study were all women. The results of both studies showed supplementation with red pepper had resulted in hunger suppression and reduced energy intake. So sprinkling a little cayenne over your meals can be a very good way to lose weight. If yoghurt is your thing, you may want to think about going Greek because Greek yogurt is thicker and creamier than most other types of yogurt and is also higher in protein. It’s one of the best snacks for suppressing your appetite. A 5.3 oz tub of plain non-fat Greek yoghurt will give you around 15g of protein. That’s more than twice as much as most other yoghurts and protein’s ability to reduce hunger is not a myth, it’s a scientifically proven fact. 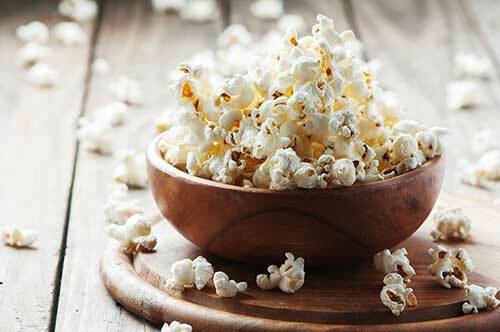 Popcorn can help you to lose weight, who knew it? That means movie-goers have been snacking sensibly all this time, totally oblivious to the fact that they were eating something that could help them to lose weight. Just three cups of popcorn is enough to satisfy 70% of your body’s whole grain needs, so it’s incredibly filling and popcorn also provides antioxidants that can help ward off disease. Yep, you can still eat bread if your on a diet, but you need to be sure you’re eating the right kind of bread and sourdough bread is one the best appetite suppressing foods you can get. Sourdough bread is different from other bread because it contains a combination of living yeast and bacteria. It’s called “starter” and it helps the dough to ferment and gives sourdough bread it’s unique flavour. Sourdough starter is also good for regulating blood sugar levels and preventing sudden desires for food. So eating sourdough bread in place of other breads is a very good way to get your hunger levels under control.